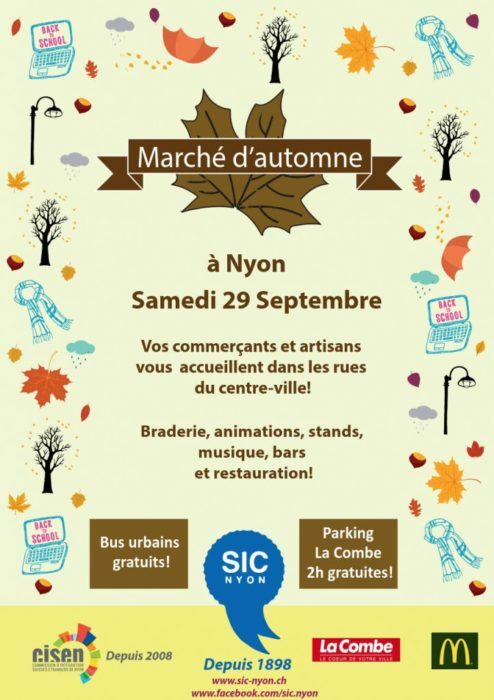 Autumn Market in Nyon Saturday 29th – Lots of events planned! 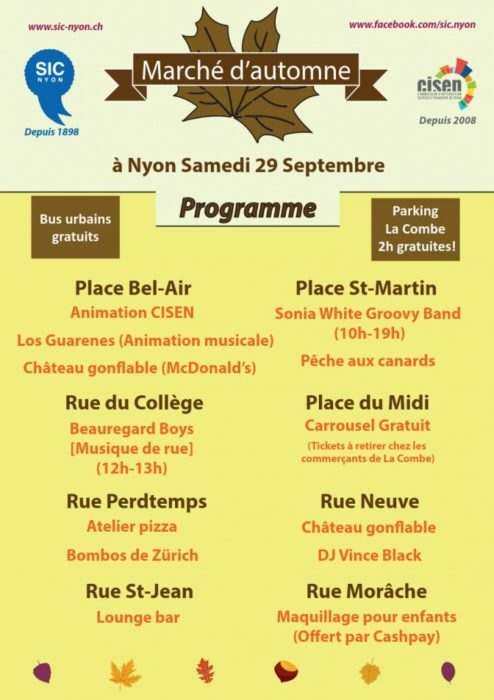 There will be music, food, bars, stands and entertainment all day long in the streets of Nyon on Saturday 29th September. Local shops and traders will be outside in the sunshine, there will be a bouncy castle, a children’s makeup artist and more. 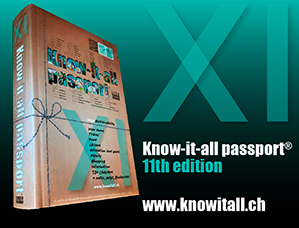 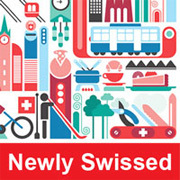 CISEN (the official Nyon council Swiss/Foreigners integration committee) will also have a stand at the fair to celebrate the committee’s 10th year anniversary. 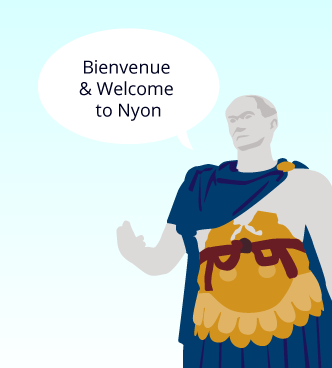 The Living in Nyon editor will be at the stand from 12:00 -14:00 so if you have any questions about living in Nyon, come along and ask away! 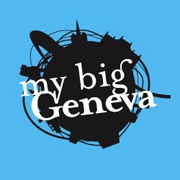 The stand will be in Place Bel-Air in front of the Crédit- Suisse bank.